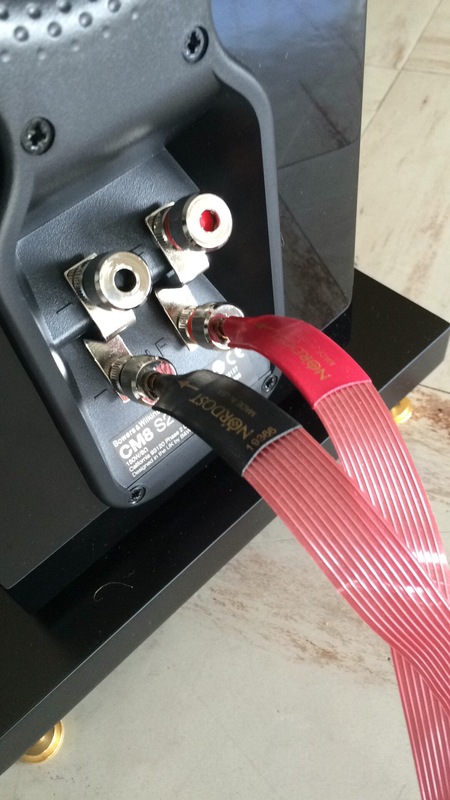 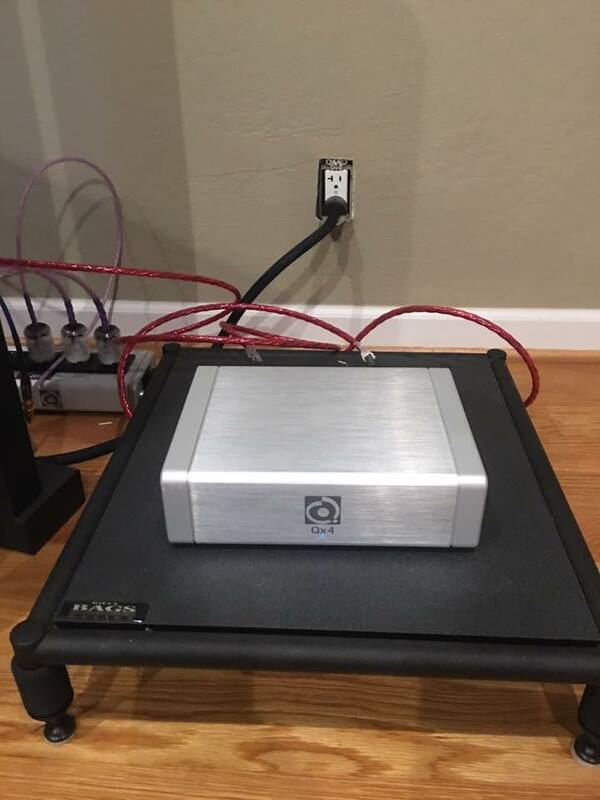 Woo Audio shared this great shot of their WA234MONO amplifier wired with our Odin cables! 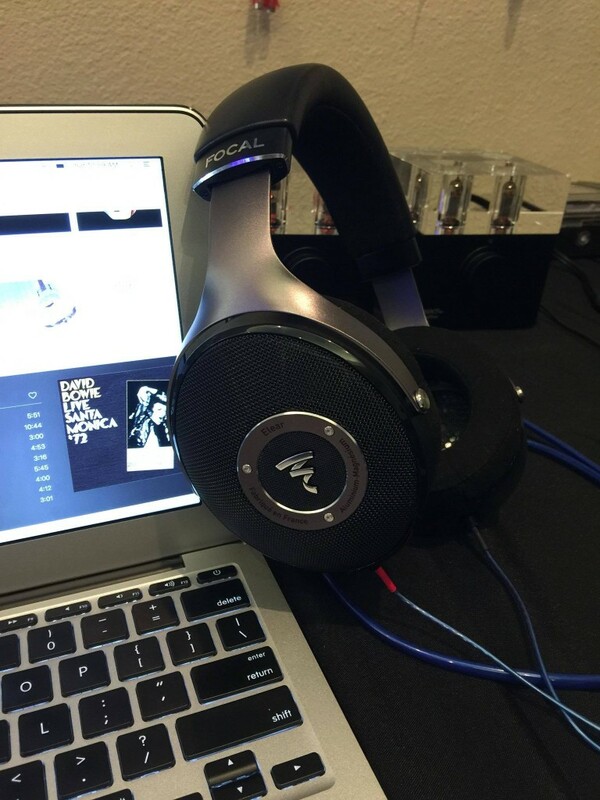 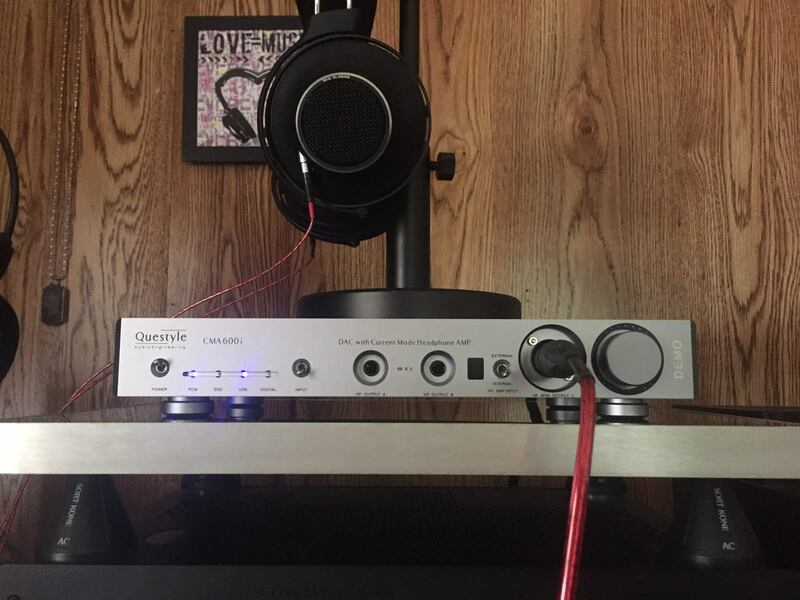 Michael Liang’s Focal Headphones must sound amazing with our Blue Heaven Headphone Cables! 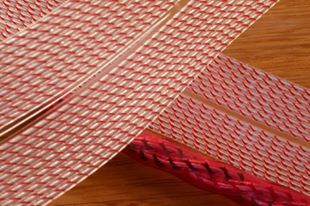 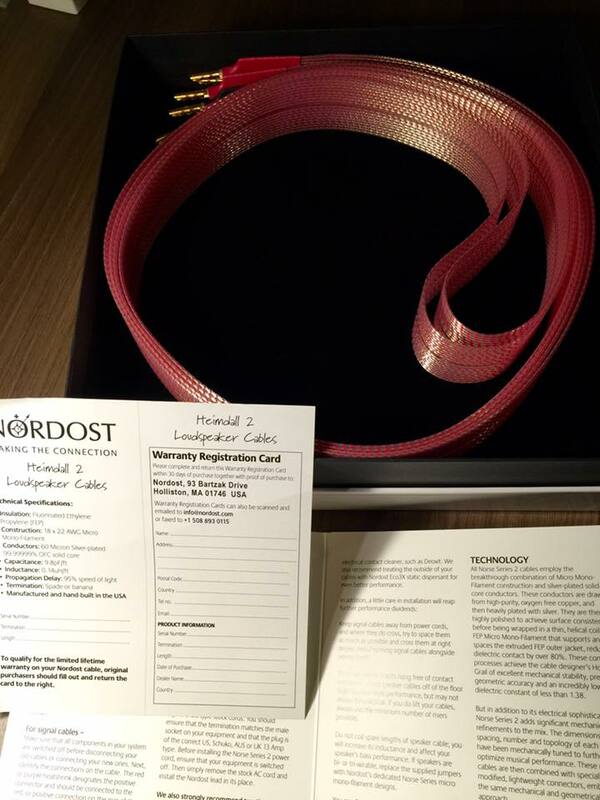 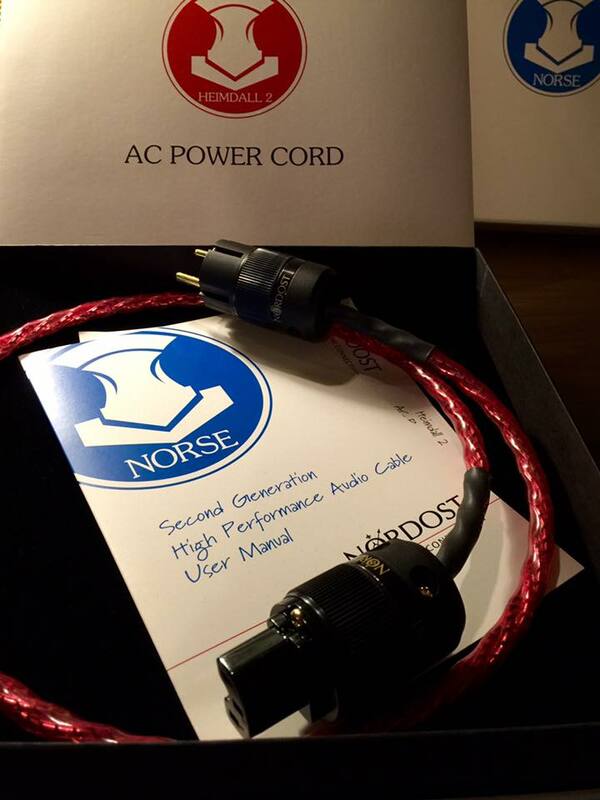 Michael Tdj has a wide array of Nordost products from this Heimdall 2 Power Cord and Speaker Cables to his QRT products! 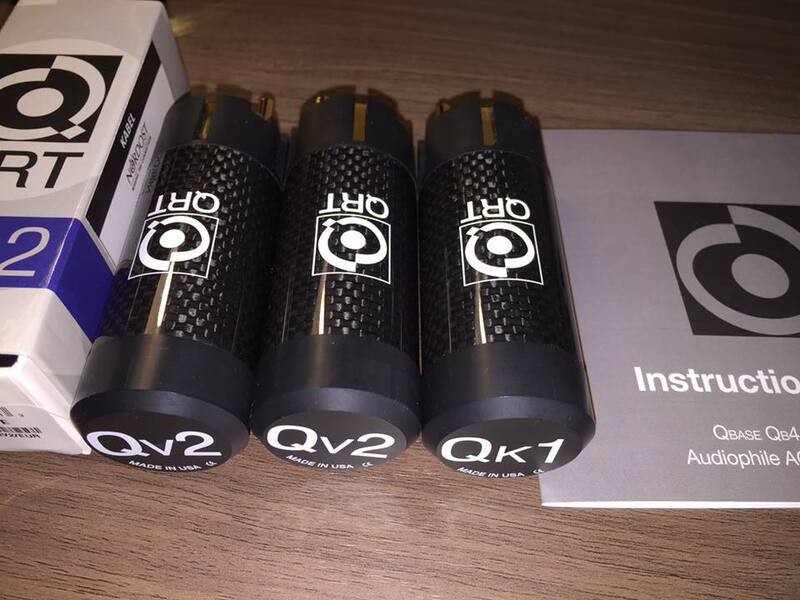 Sam Giammona said this Qx4 unit was the biggest improvement he’s ever made to any system!! 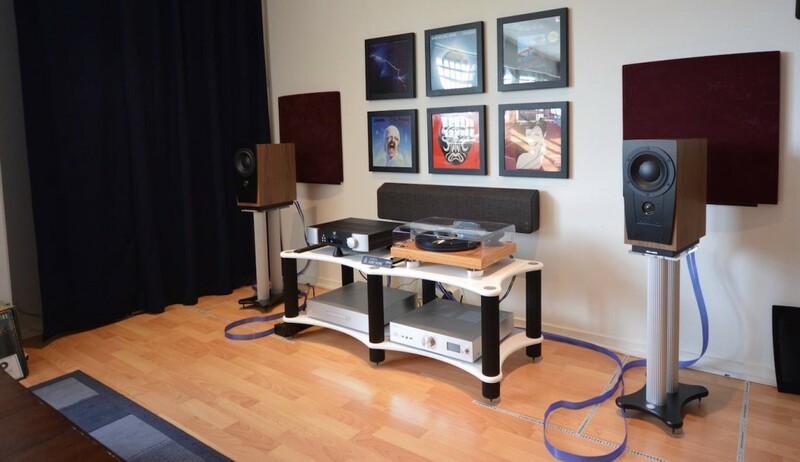 HembioConsult used Blue Heaven Cables and Sort Kones in their show room with MOON by Simaudio NEO ACE, Pro-Ject Audio Systems, Dynaudio s 1.4LE, Technics, and Vifa Stockholm. 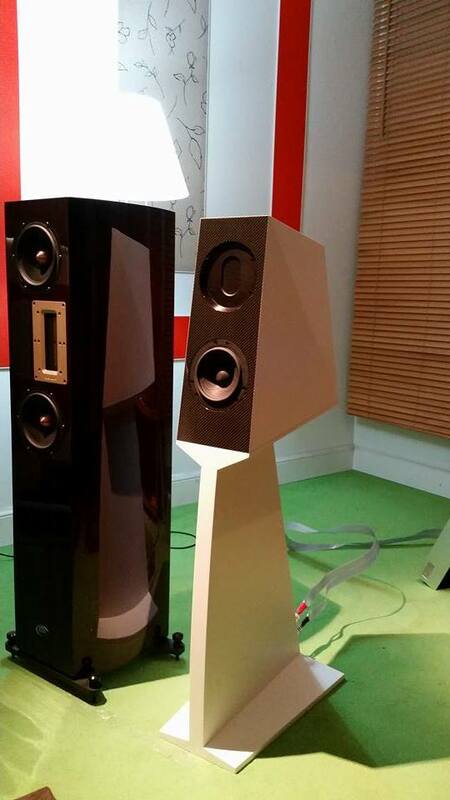 They used Red Dawn with their Hegel Music System H360/H160, KEF REF1, and Dynaudio C1. 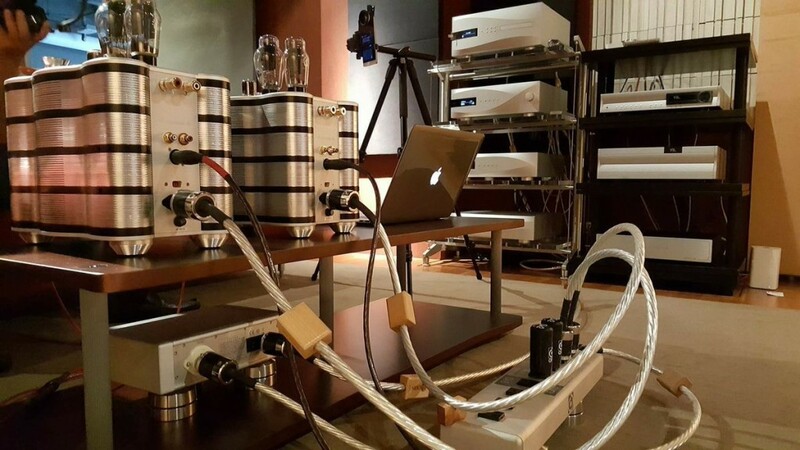 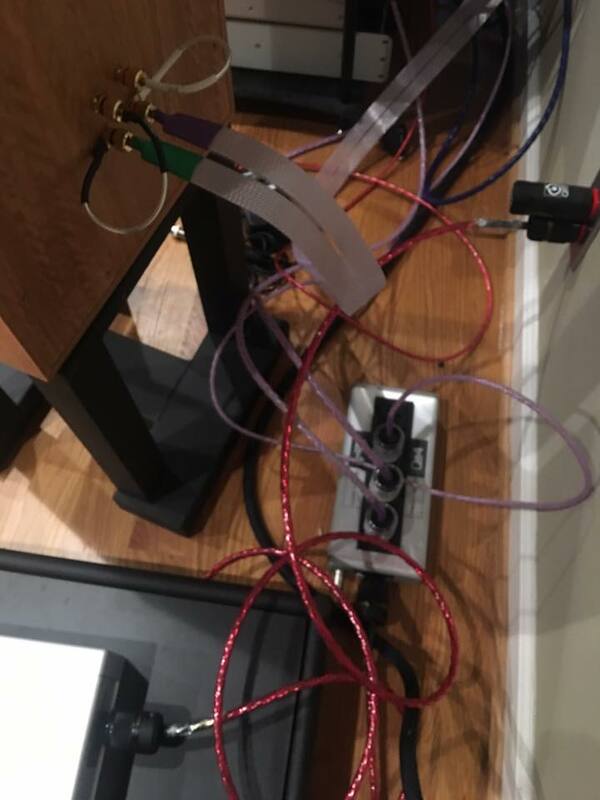 Analog Digital Hi Fidelity shared this image of Nordost cables at work with Kaiser Acoustics Kawero Chiaras.